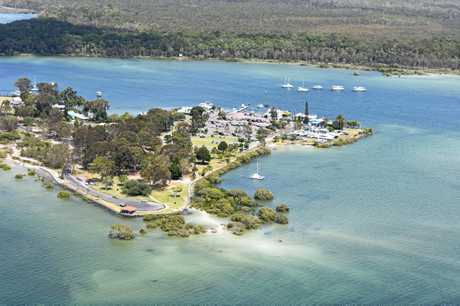 A NEW state government report has backed the marine safety and financial management concerns of Tin Can Bay Coast Guard volunteers, calling out "inefficiencies” which it says threaten the safety of thousands of recreational mariners. 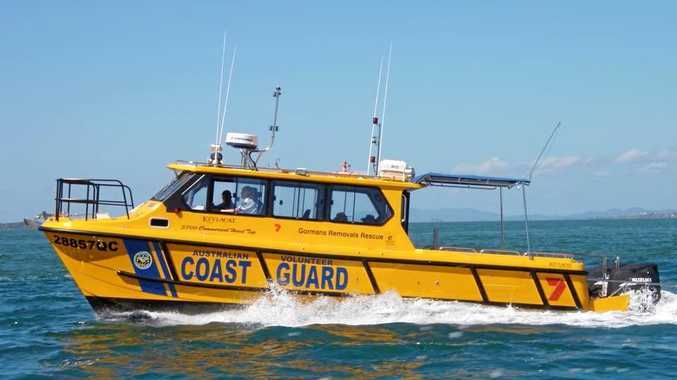 The "Blue Water Review” commissioned by Queensland Emergency Services Minister Craig Crawford in September, was conducted by retired Royal Australian Navy Commodore Campbell Darby. It recommends major reforms to improve financial transparency and co-ordination at the top of two rival marine rescue managers, the Australian Volunteer Coastguard Association (with which the Tin Can Bay Coast Guard is affiliated) and the rival Volunteer Marine Rescue Association Queensland. 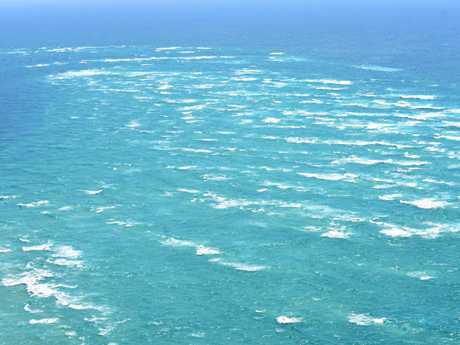 The report's observations provide strong criticism of allegedly dangerous inefficiencies at an organisational level and even more alarming ignorance by many individual "recreational mariners” or boaties. It endorses Coast Guard members' questions about governance and financial transparency and effectively backs some of the concerns raised by former Tin Can Bay commander Phil Feldman, who has been expelled from the AVCA for raising similar concerns with politicians, including Mr Crawford and Coast Guard patron, Gympie MP Tony Perrett. But not all the problems are high up, it says, painting many individual skippers, especially recreational boaties, as their own worst enemy. The Darby report says they are insufficiently trained and do not know where to begin when it comes to accessing vital advice or even calling for help in an emergency. The report, which was briefly made public on the Queensland Fire and Emergency Service website at the weekend, raised serious safety concerns about potential mismanagement of emergencies. It recommended rationalisation of volunteer rescue services, saying there were too many rescue groups (21 between Tweed Heads and Hervey Bay), operating under two vastly different management structures, a situation which has led to potentially dangerous inefficiencies, duplication and crowded airwaves. "A lack of transparency and co-ordination regarding vessel movement has significant safety implications particularly during emergency situations,” it says. The report, a copy of which has been obtained by The Gympie Times, was made public on the Queensland Fire and Emergency Service website at the weekend, but yesterday appeared to have been taken down.